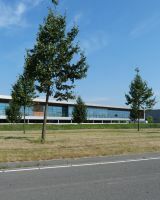 Business park for businesses of up to environmental category 3. 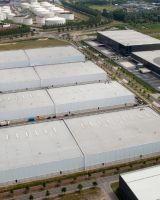 Ideal hub for last mile logistics and urban supply chains. 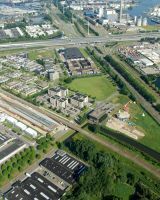 Purmerend is situated closely to the most popular Dutch tourist attractions. 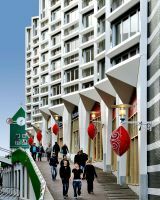 Its historic inner city has a medieval street plan and numerous historic monuments. 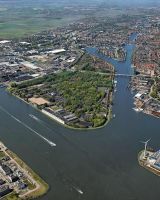 Its excellent accessibility makes it an ideal starting point to visit the great landmarks of The Netherlands. 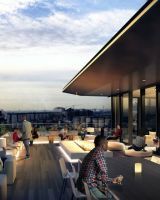 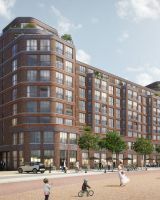 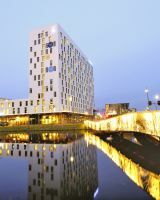 With an expected growth of domestic and international tourism, the number of overnight stays is expected to grow, increasing the need for affordable alternative accommodations in the Amsterdam Metropolitan Area. 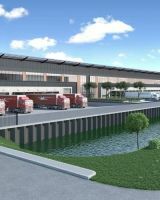 This new regional business park is currently in the process of being parcelled out. 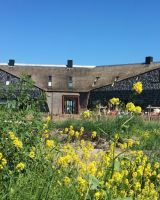 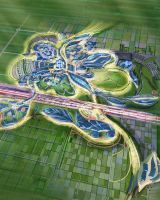 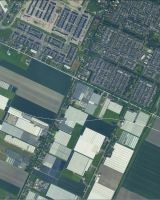 It is located on the outskirts of Almere, very close to the A27 and Waterlandseweg near the Stichtse Brug. 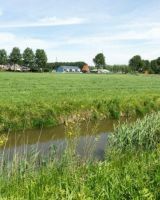 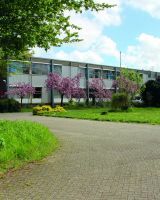 The site is connected to Waterlandseweg via Nederstichtselaan. 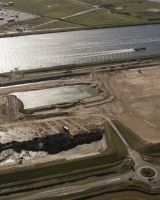 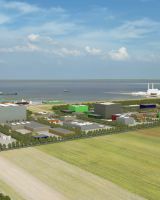 The southern side of the site borders on the Gooimeer and the Gooidijk. 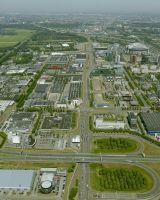 Waterlandseweg connects Stichtsekant with the centre of Almere; this road will be widened in 2007 to four lanes. 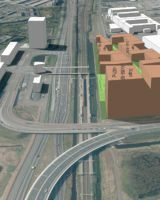 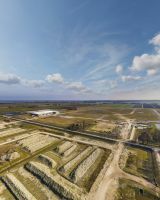 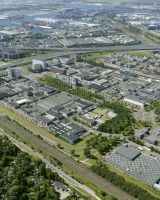 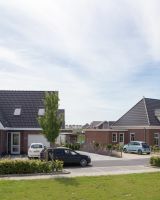 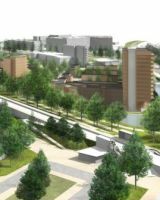 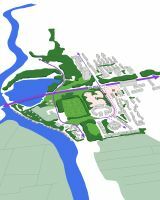 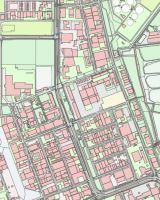 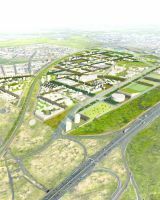 This site has been developed as a logistics and mixed-use site, primarily for businesses from the Gooi and Vecht area and the Utrecht region. 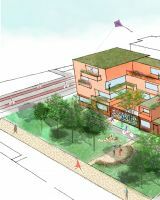 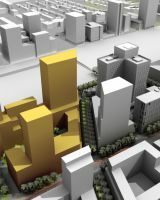 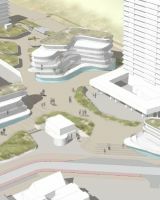 It is sustainable and highly ambitious from a planning and architectural viewpoint. 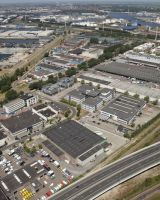 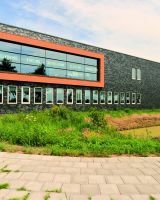 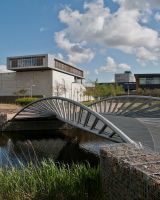 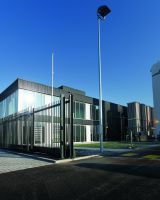 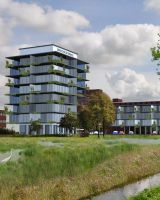 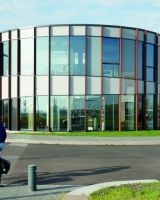 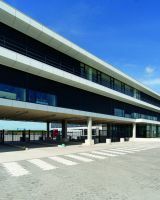 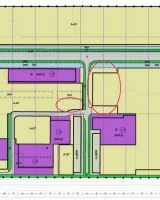 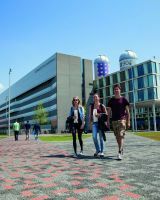 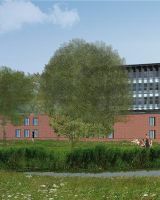 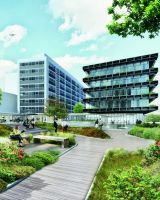 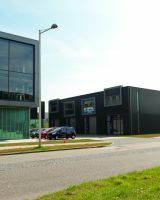 The De Vaart and Stichtsekant business parks are the only sites in Almere where buildings can be constructed up to environmental category 4.2 for logistics and mixed use. 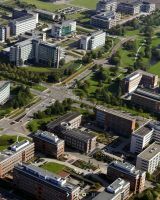 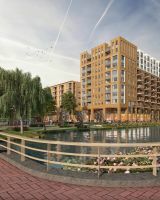 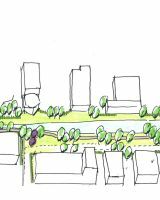 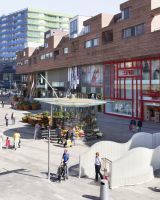 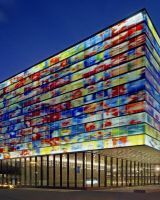 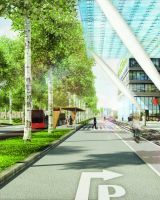 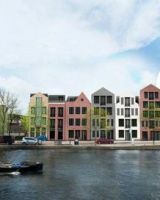 In the short term, Almere is developing a mixture of homes, shopping, work and recreational facilities. 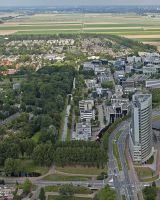 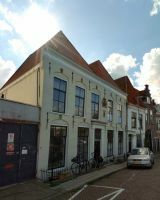 Thanks to the A6 exit and the railway and bus stations, the location is easily accessible from Amsterdam, the Gooi and Utrecht. 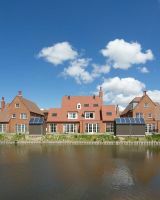 The area is located near a luxury marina, golf course, horse-riding centre and various sports facilities. 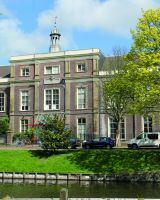 Several educational institutions, including international schools, are located in Poort Oost. 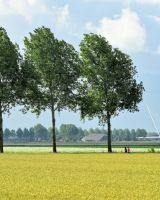 Nature is close by, in the form of lakes, urban forests and the Oostvaardersplassen. 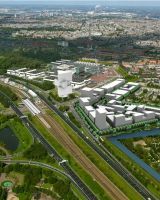 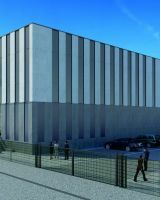 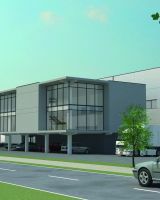 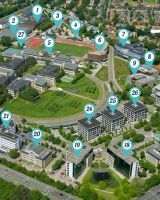 There are several development opportunities for homes in various price ranges, businesses (the Hogekant business park), offices, and leisure, retail and catering facilities. 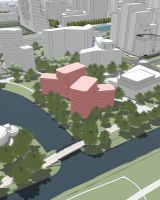 The development plan has been established and is being incorporated into a zoning plan. 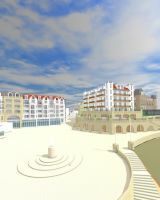 The location is largely ready for construction.